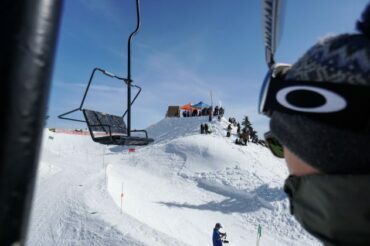 The post Freeride World Tour Final: Recap appeared first on Snowboard Canada Magazine. 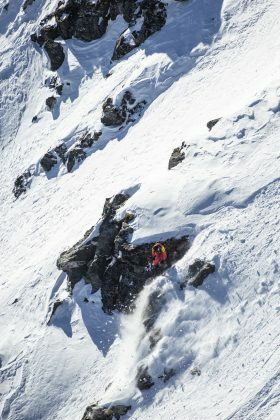 The post Freeride World Tour Final: Replay appeared first on Snowboard Canada Magazine. The post Verbier Xtreme is Confirmed for Tomorrow appeared first on Snowboard Canada Magazine. The post Freeride World Tour X Oil Country: Locals Laps appeared first on Snowboard Canada Magazine. The post 2019 X Games Real Snow appeared first on Snowboard Canada Magazine. The post Baked Salmon 4: Recap and Gallery appeared first on Snowboard Canada Magazine. The post Are the X Games Coming to Calgary? appeared first on Snowboard Canada Magazine. The post Tuesday TwoSix: Frank Jobin & Jack MacDougall appeared first on Snowboard Canada Magazine. The post Buckaroo appeared first on Snowboard Canada Magazine. The post Rainbow Reservoir appeared first on Snowboard Canada Magazine.